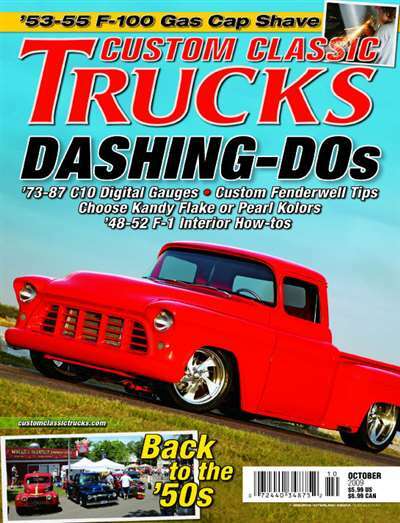 Whether you are interested in complete restoration or simply enjoy reading about classic trucks, then Custom Classic Trucks is your publication. 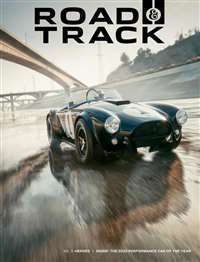 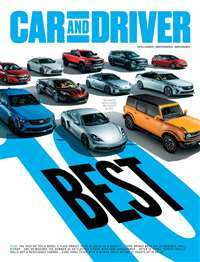 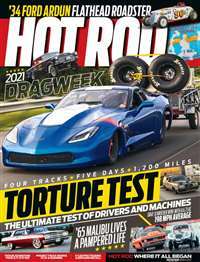 Articles focus on modification and restoration of vintage pick-ups, panels, sedan deliveries and pre-1988 full-size American trucks. 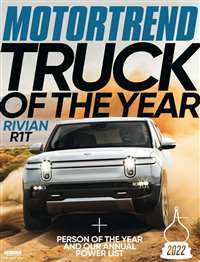 Excellent photography complements detailed writing, making this the best magazine available for truck enthusiasts of all levels. 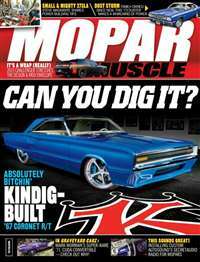 Subscribe to Custom Classic Trucks Magazine at MagsConnect Canada.